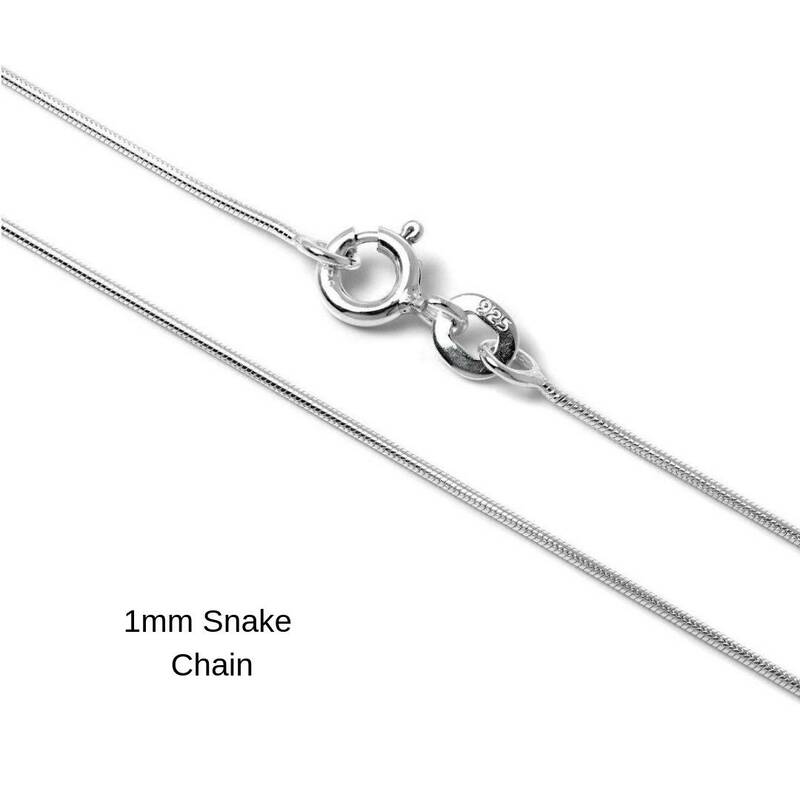 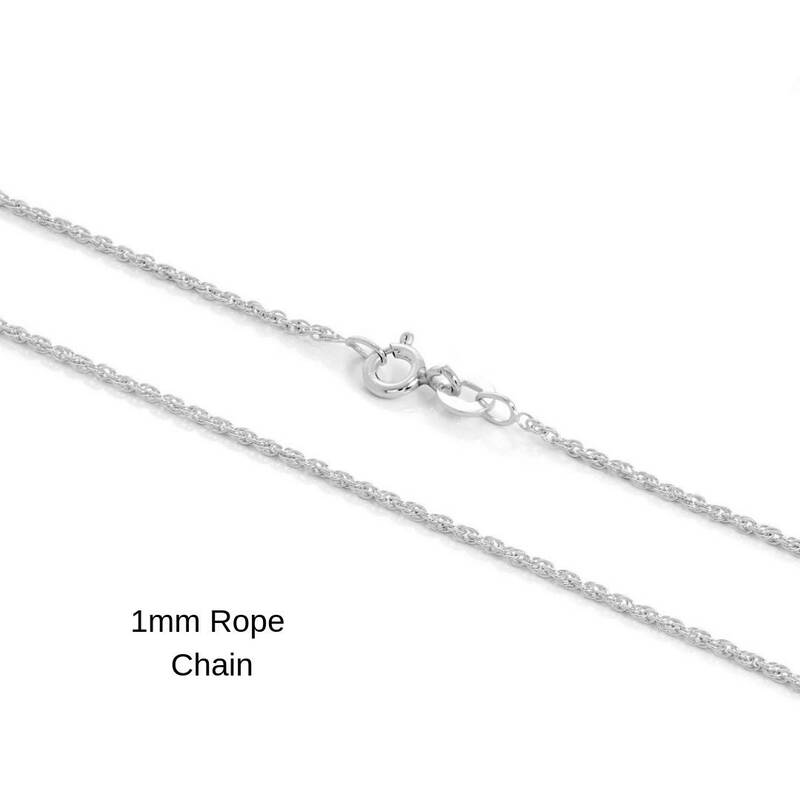 Our standard chain that we supply is an 18 inch trace chain. 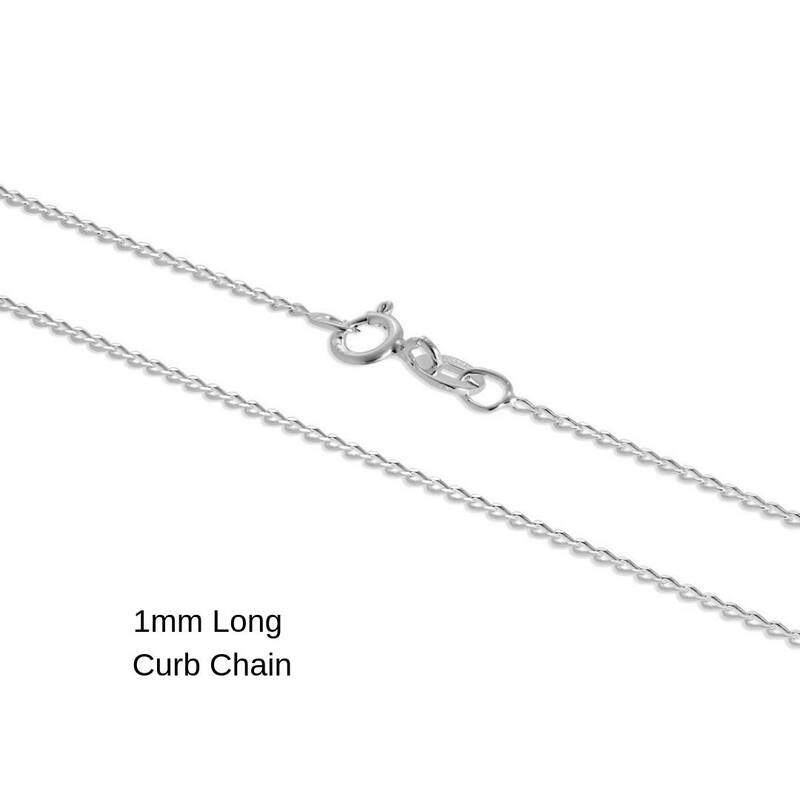 This listing is to upgrade this chain to an 18 inch Snake, Curb, Rope or Box chain. 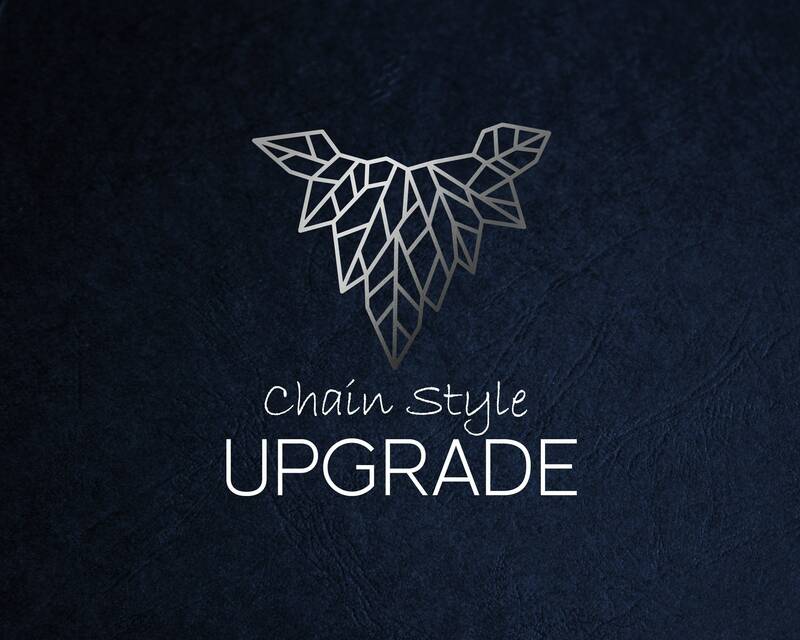 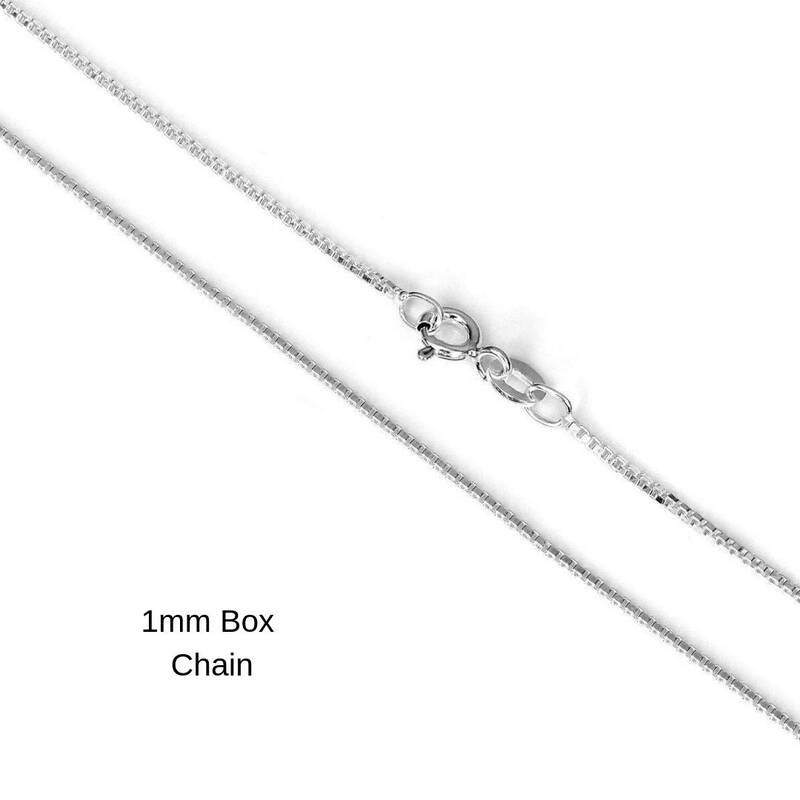 These chains are discounted from our standard prices to reflect the upgrade.